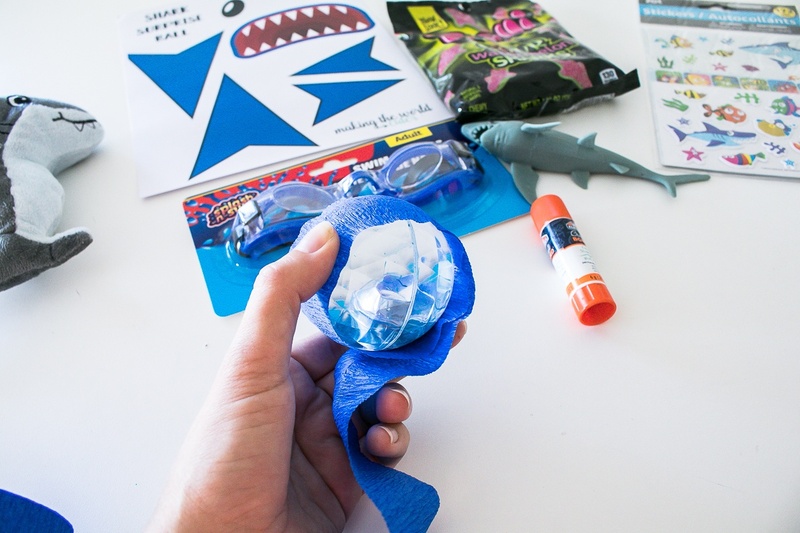 This shark surprise ball is just one of MANY surprise balls I have made, be sure to check them all out! You guys! I have become obsessed with making surprise balls! 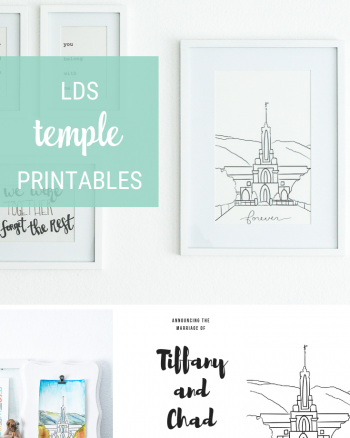 I just have soooo many ideas of making these fun gift ideas. 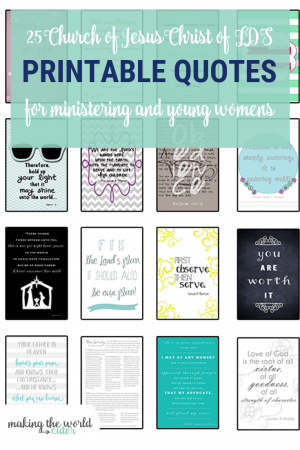 I’ve made so many, that I have probably 20+ just sitting in my gift drawer ready to give. 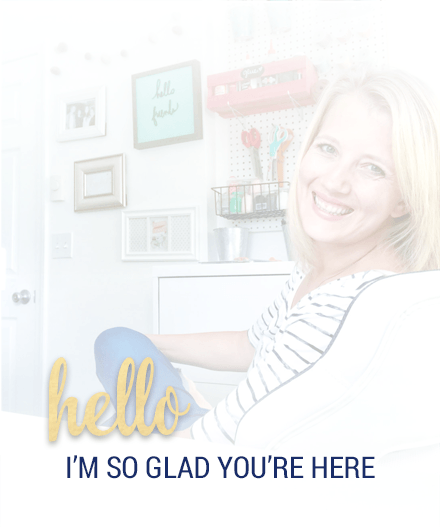 I’ve pulled them out for last minute birthday party invites, given them to my nieces and nephews and made some for my friends when they just needed a little pick me up! 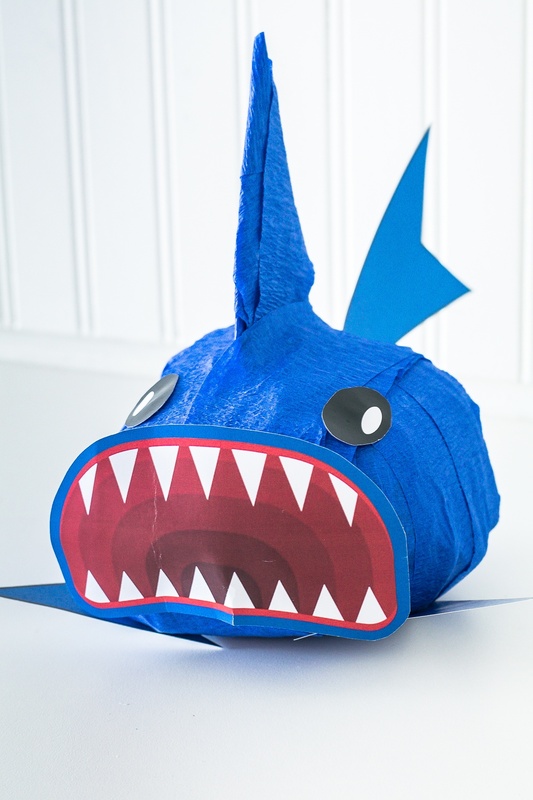 Let’s make a Shark Surprise Ball together! I found all of these fillers at my local Dollar Tree, and are just a suggestion. 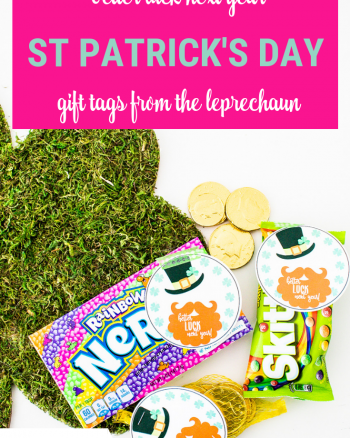 That’s the fun of these, you can totally customize them to the recipient, you can what you can find that fits the theme…or just put a lot of random fun prizes inside! No matter how you do it, it’s such a fun way to give a gift, and so much fun to open. 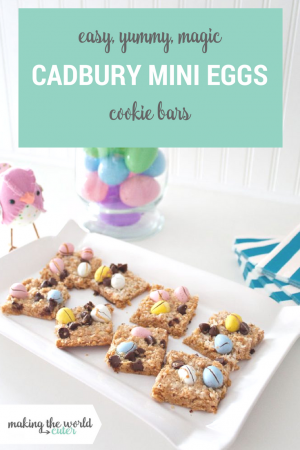 (Like I said I found all of these things at the Dollar Tree, so it cost me less than $10 to make this. 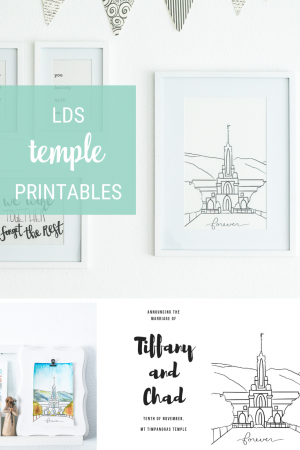 I have added some Amazon affiliate links to similar items I found, if you prefer to shop at home). 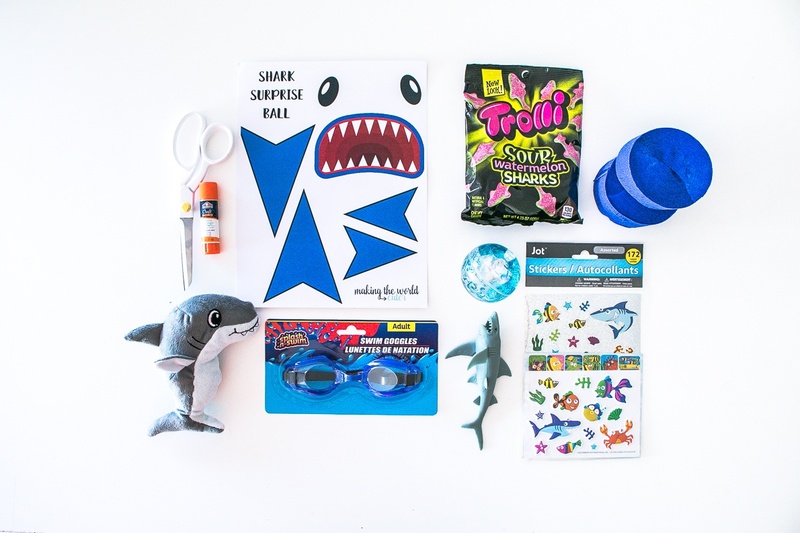 *For my shark surprise ball I found a light up bouncy ball with blue confetti inside, swim goggles, a flexible shark toy, a shark stuffed animal, shark stickers and some fun shark gummy candy. I like to start with a ball, or some kind of round object for any surprise ball to get it off to the right start. If you have the same objects as I do to fill the surprise ball, put the items in the same order for a similar result. Wrap your bouncy ball with the crepe paper and fold a corner to change directions. Wrap until completely covered, trim and glue. 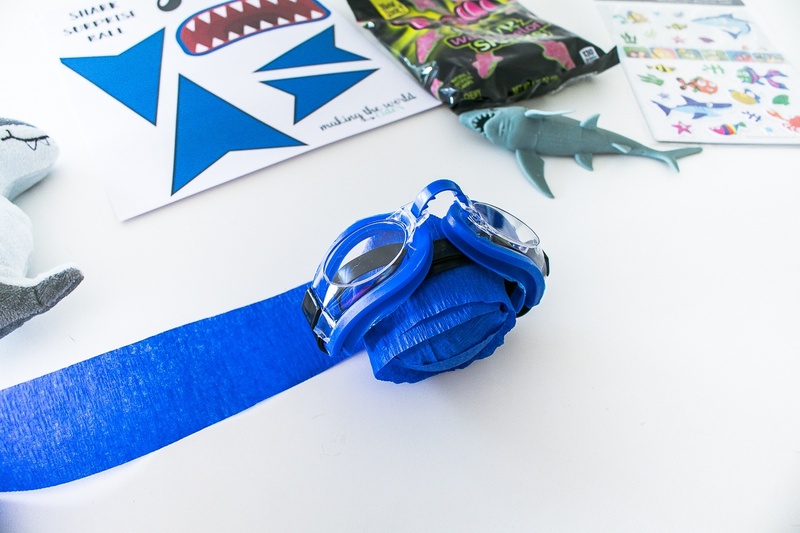 Next wrap your pair of goggles (out of the package) around the ball and then wrap them in the crepe paper. Cover completely. 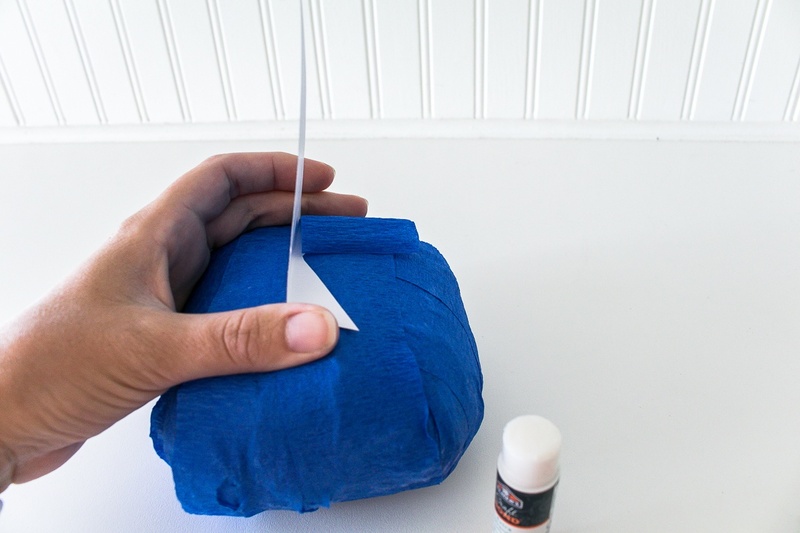 Trim the paper and secure with the glue stick. Next we will take this fun little shark toy and set it on top. 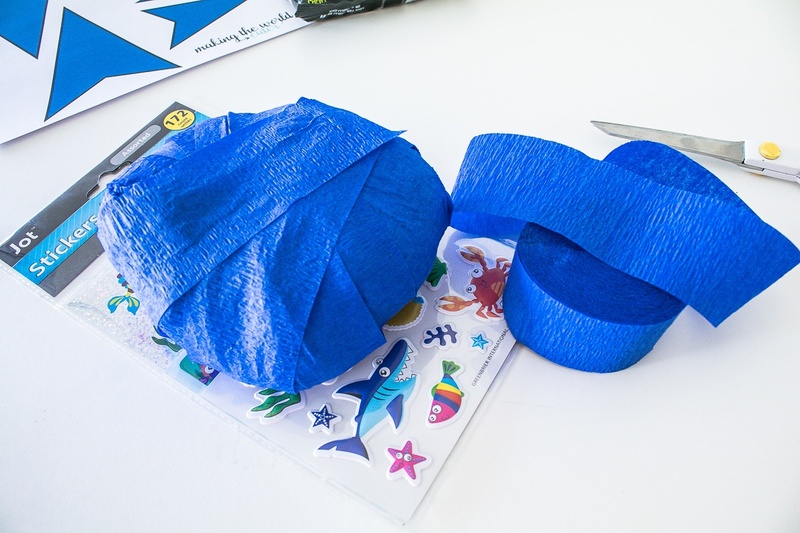 If you can find a flexible one like I did, this makes it really easy to wrap, but if it’s one of the plastic ones that don’t wrap, just let it be and wrap the paper around it, it will still work, you’ll just add the other items near the odd shape to round it out a little bit. 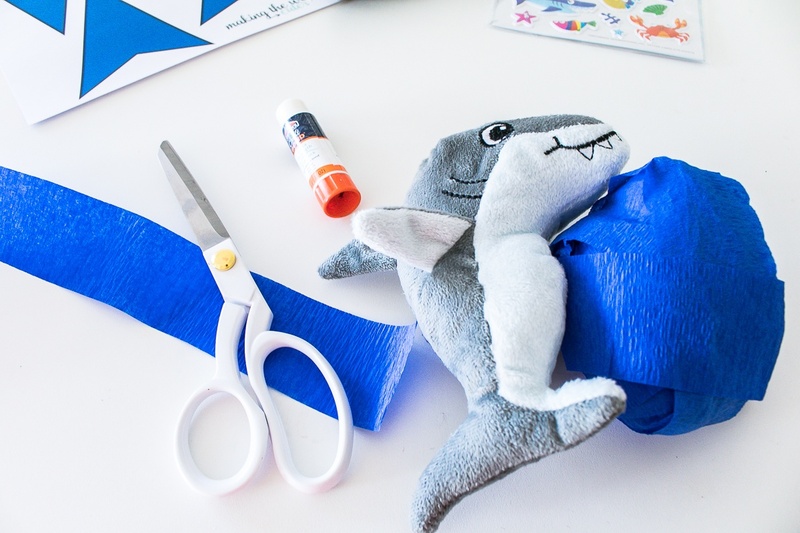 Little stuffed animals like this stuffed shark work really well to help shape surprise balls. You can make them fit where they need to. Make sure you are wrapping the ball fairly tight to keep the shape. Glue after each item. Stickers are always a hit, and they easily wrap in a surprise ball. 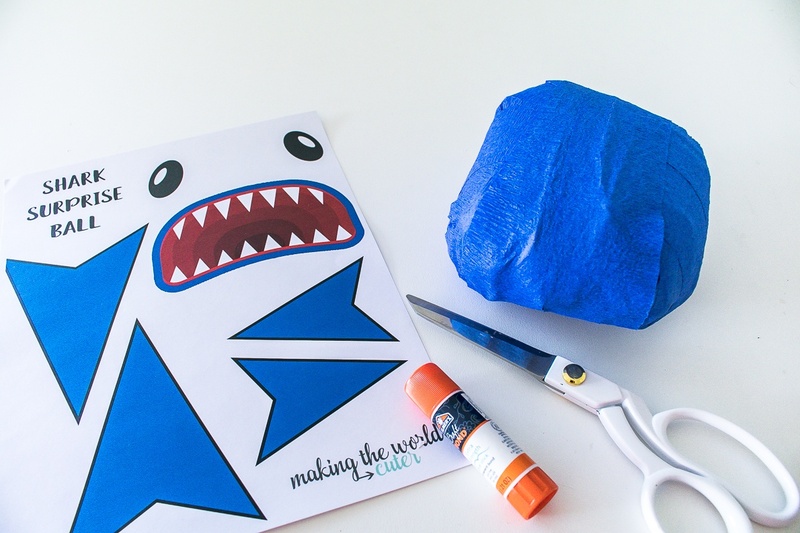 I found these cute shark stickers, wrapped, cut and glue! 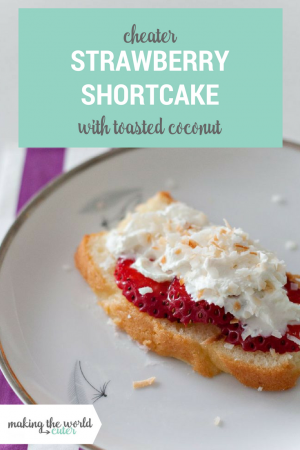 You really get into the groove about the third or fourth item and it starts going much faster! 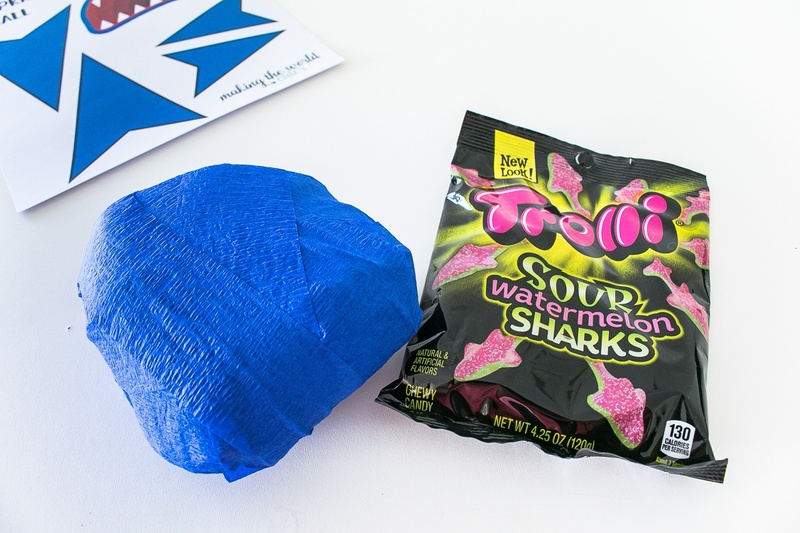 There is a surprising amount of shark candy in the world, and these ones happened to be at our dollar store. I was also thinking that Swedish Fish or individual packs of Goldfish would also be fun to put inside! Wrap, cut and glue. Finally it’s time to make it look like a shark! 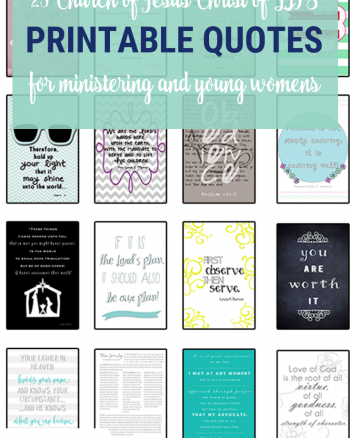 Take your printable that you can get at the bottom of this post, and cut out all elements. 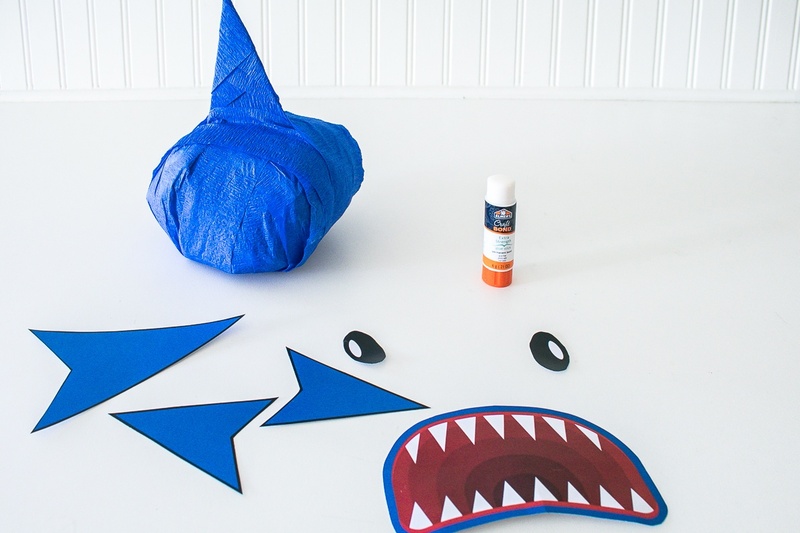 Fold one of the big fins at the little triangles and glue the small triangles to the top of the shark (take a look at your “ball” and figure out which side you want to be the top. 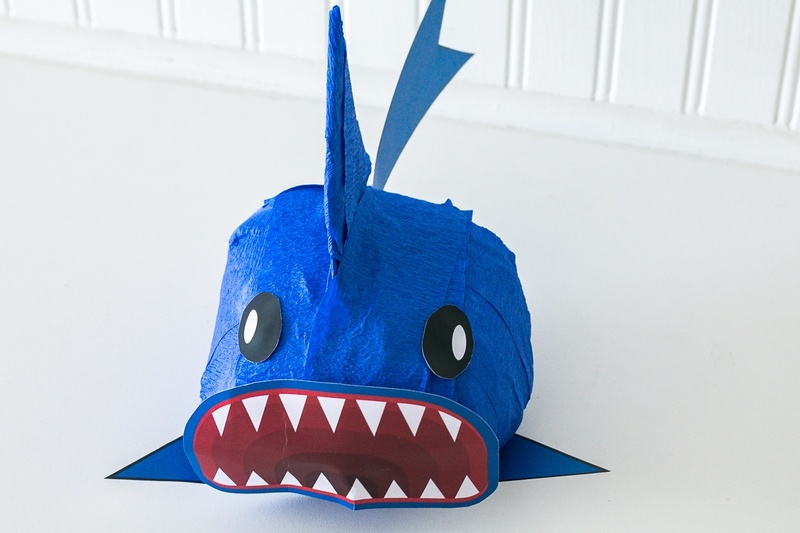 Wrap the fin in the crepe paper and trim and glue. Now you’ll just add the other pieces. I like that the mouth on mine is bigger than the ball, but the more stuff and the more crepe paper in your ball, you might not have the overlap that I do. The other bigger fin I used for a tail, the opposite way that I did for the fin, Feel free to wrap it like I did with the fin, I wanted to show you that it could work both ways. One side of your paper will be white, if you’re okay with it, just glue it on! Same with the little fins that you can put on the side or bottom. 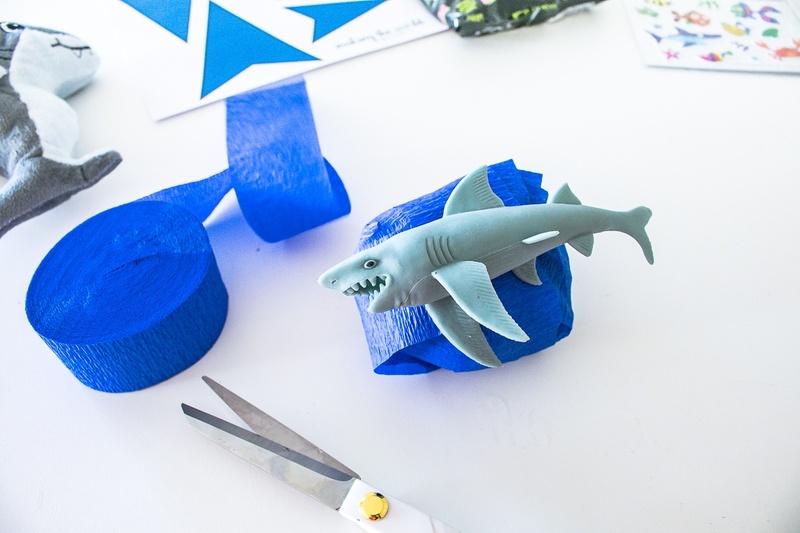 This little guy is perfect for any shark loving kid, shark week parties, party favors and more! 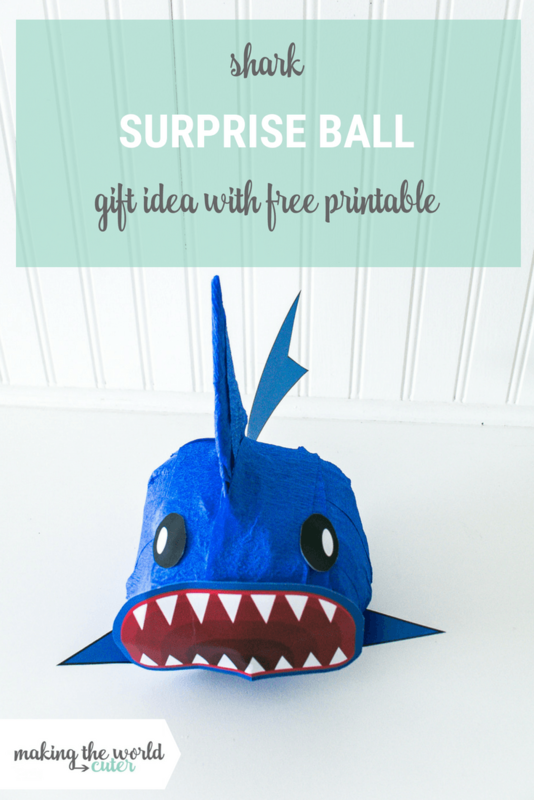 Get your free Shark Surprise Ball Printable below.